The Norwegian Glam Kings ( I prefer to label them the Spice Boys!) Wig Wam are back with their anticipated new album. Once again the band almost present their classic blend of melodies & catchy choruses, blowing your speakers with full blown rock’n roll‘n in yer face anthems! When they get it right they do so in droves! Wig Wam enjoyed their major breakthrough in 2005 when they presented their single "In My Dreams" to the Eurovision Song contest, beating all rivals and going straight to #1 on the national charts, where it stayed for over 21 weeks and sold platinum! In 2006 Wig Wam went straight from the road to the studio and recorded their follow up, ''Wig Wamania'' and the band went immediately back on the road on their Wig Wamania tour, which hit Japan for the first time. In 2009 the band released their third studio album ''Non Stop Rock N Roll'', the first ''Wig Wam'' album to be released simultaneously in whole World. The album was a huge success for the band sold to Gold Award in Norway and again saw the band tour heavily in support of the release. Immediately you can tell they have gone for a slightly different direction, and tried to adopt a more mature and added depth to their repertoire. Gone are that party titles like ''Wig Wamania'' and ''Non Stop Rock N Roll'', and in come ''Wall Street''. 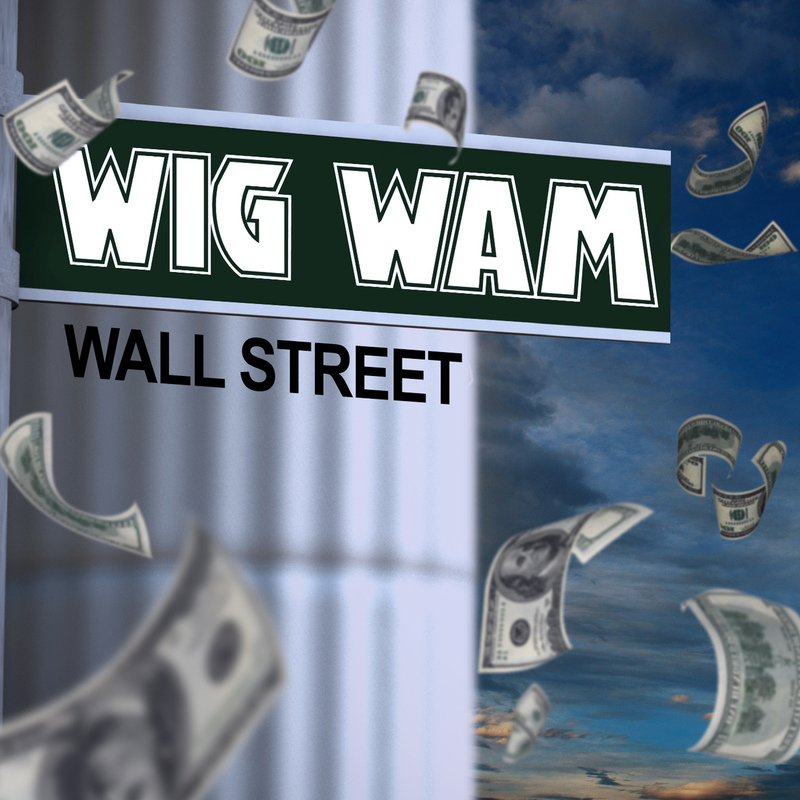 Based on the current economic world crisis, Wig Wam could require bailing out! Or do they…..? The first couple of tracks on ''Wall Street'', kick off in exactly the same vein as previous WigWam albums, both the Title track and ''OMG! ( I Wish I Had a Gun)'' are chock full of riffs, extremely catchy choruses. They then go and spoil the flow with an average slower tempo number in ''Victory Is Sweet'', and is a bit to monotone and laboured for my liking, and slower still is ''Tides Will Turn''. Stick to the anthemic formula guys! The old 'Wig Wam return for ''The Bigger The Better'', but it’s not on the same level as the first two tracks. The eighties electronica rock of ''One Million Enemies'' makes for a nice change from the usual fare from the boys as does ''Try My Body On''. All in all though it’s a hit and miss affair. The hits are of high quality, and the misses (for me) are way off the mark. 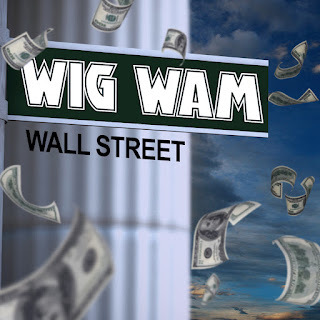 I would hope that existing fans of Wig Wam won’t be disappointed, but its not going to bring many new ones knocking on the teepee.